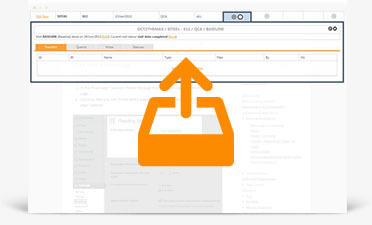 Transferring large image data sets has never been easier. 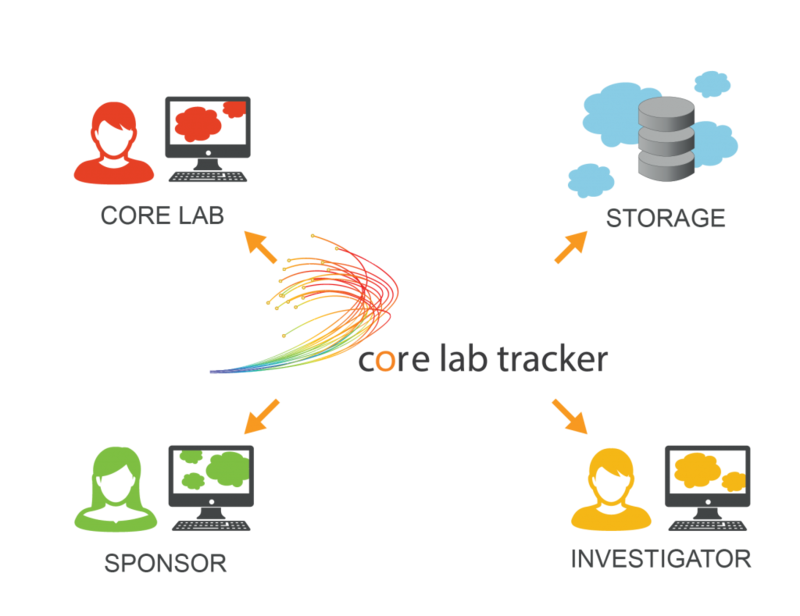 Using the latest compression technology, core lab tracker ensures immediate and automated tracking as the central communication platform provides all parties with up-to-the-minute data. 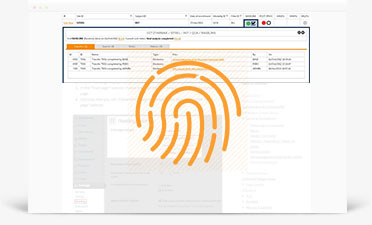 Since it is web-based, no installation is required at the sending or receiving site meaning all parties can review their transactions and download reports at any time. What’s more, you decide where to store images. This can be at the receiving site, in the cloud or even at multiple locations. 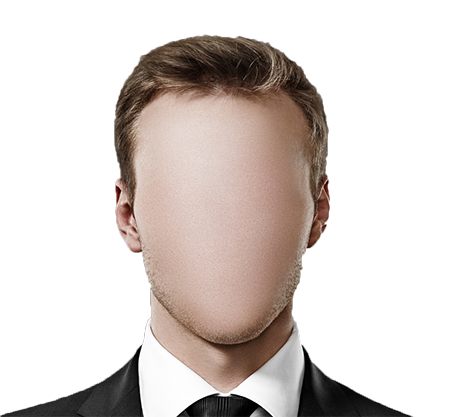 Anonymization plays a critical role in allowing access to high quality data and helping organizations be data driven. 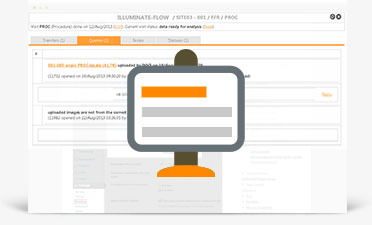 This model ensures that all DICOM data is properly anonymized before entering the core lab tracker. You never have to worry about compromising privacy.